The goal of our programs is to help families and individuals in Savannah find and hold on to safe, supportive, loving, and stable home environments. 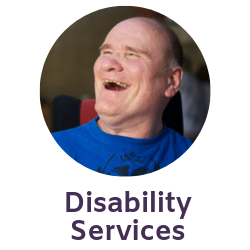 To meet this goal, we provide a continuum of care, so that the people taking part in our programs are supported throughout their time with us and know that they are never alone. For more information on our individual services, please contact us or click on the appropriate service pages listed above. Inspiritus is a member of the Chatham County Chamber of Commerce.